Conversion Kits allow ANY InterCoastal series reel to convert between Direct-Drive and Anti-Reverse in seconds. 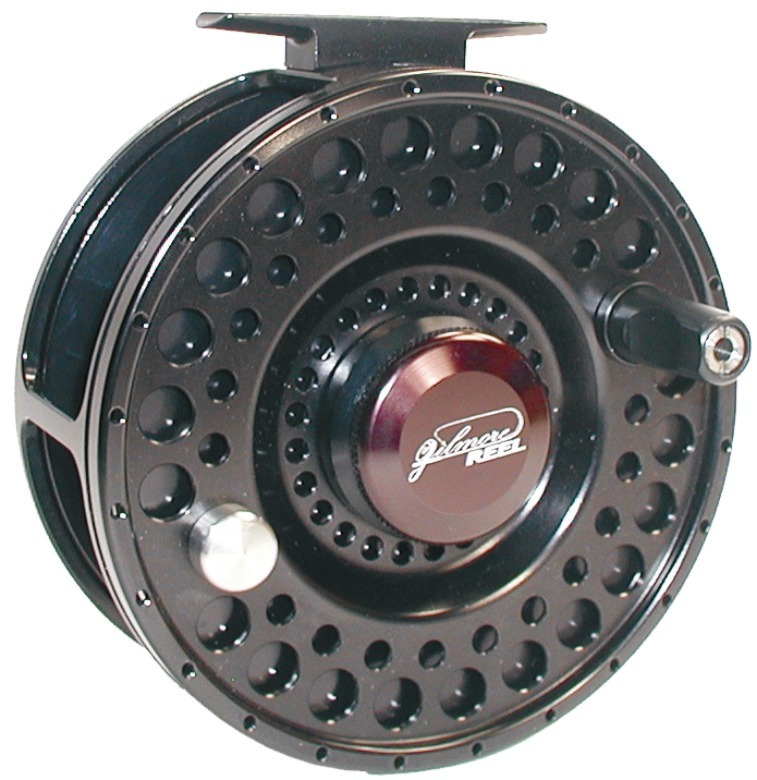 Spare spools allow ANY InterCoastal series reel to convert between standard and large arbor. Engineered and manufactured with pride in the U.S.A.